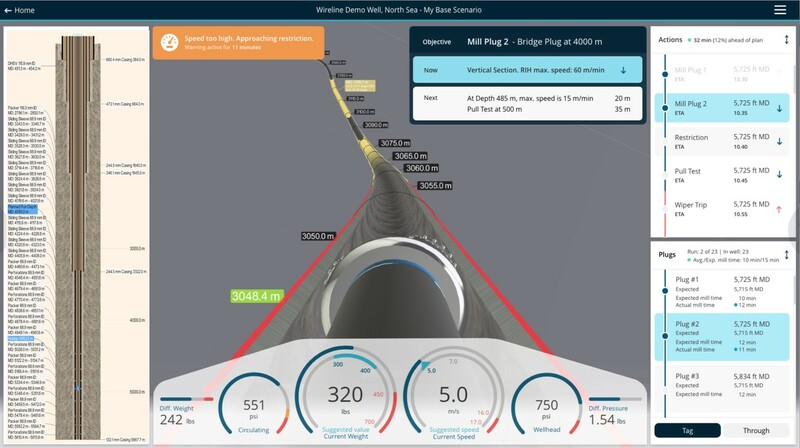 A fully integrated, cloud-based software suite designed to improve planning and operational efficiency for all intervention and completion jobs run on Wireline or Coiled Tubing. Advisor is the next step towards enhancing the efficiency of your operations. Advisor X works in conjunction with the XOS operating system of a Stimline CTX Automated unit. If you add Advisor X we will be able to run many routine jobs in a fully automated mode based on the IDEX model for a job, the equipment’s operating envelope and your best practices giving you the best possible outcome every time. “IDEX Advisor will provide a “Sat Nav” system for well intervention operations. 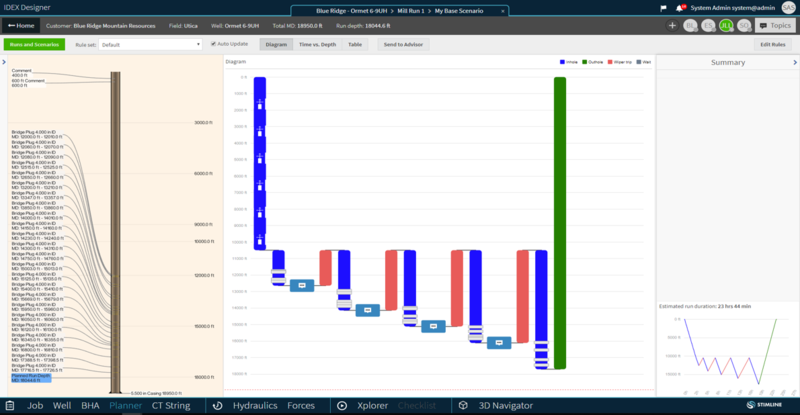 Recognising that technology should be able to help increase efficiency and reduce NPT, we have worked on creating a dashboard that presents an operator with all relevant information in a timely manner and an architecture that enables you to track the performance on each job versus the ideal job plan, allowing you to manage operational risk and work towards increased efficiency."